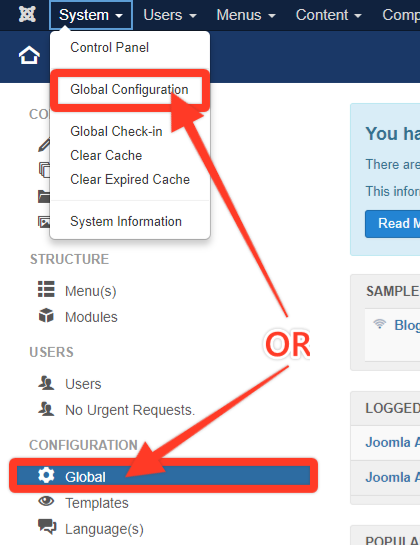 Caching is added to Joomla&apos;s functionality by default, thus, it is the easiest way to turn on caching for your Joomla site. 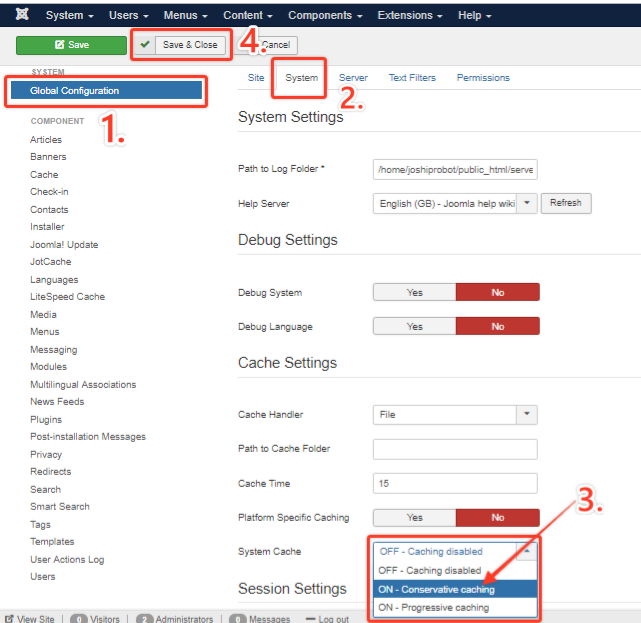 Login to your admin dashboard and click on System → Global Configuration. 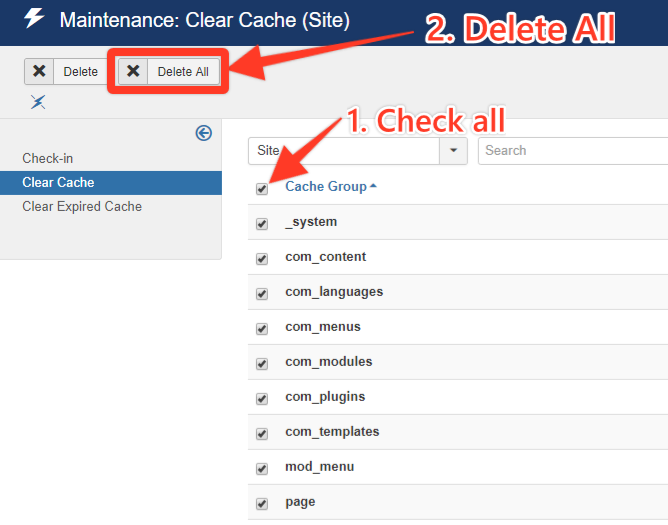 Find " System-Page Cache " in the plugin list and enable it. 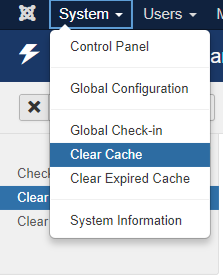 Now the caching system is enabled and functional. Do you know that you can also disable the same plugin? Click here for the step-by-step instructions.